The very best of wool! 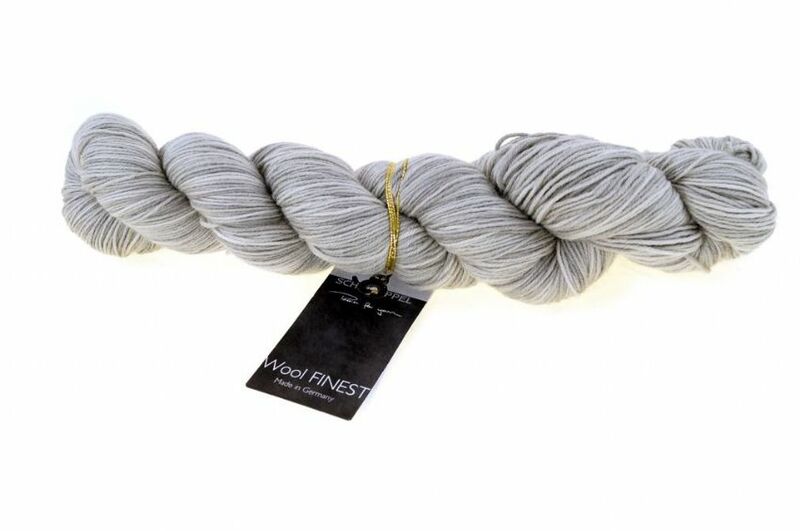 Finest pure new Patagonian merino wool spun to an extra-fine count an plied together to make a beautifully smooth 4-ply. From the Schoppel-Wolle Cat Print Hand-dye Collection, this wool is shadow painted for a semi-solid effect.